We’re always humbled by the diversity of clients we get to work with. It’s an ongoing privilege and challenge to continue to push our creativity both with our longstanding partners and with new clients in sectors we’ve never worked in before. 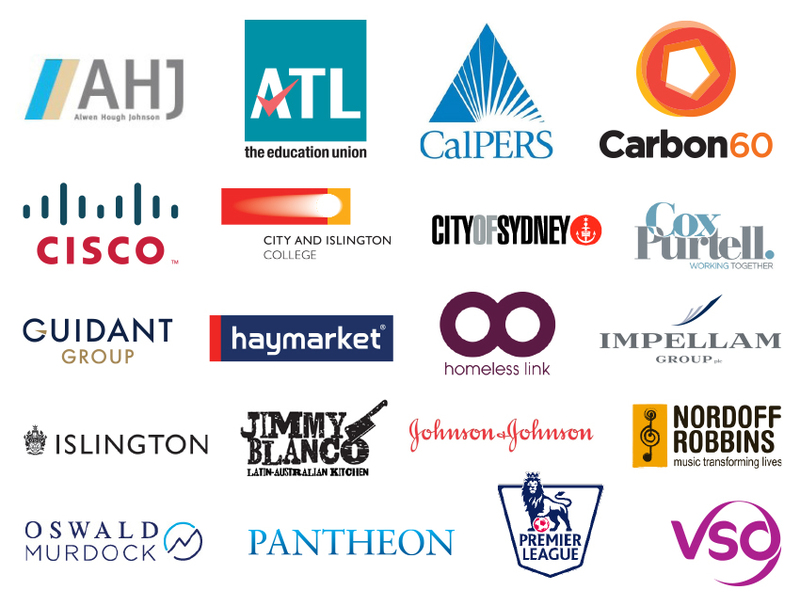 We wanted to take this opportunity to give a shout out to some of the new clients we got to work alongside last year.